Earning elite status will change to earning Experience Points (XP) rather than status miles/qualifying flights. Hit 100 XP in a rolling 12 month period and you'll get Silver status, 180 for Gold or 300 for Platinum. The key term now is rolling 12 month period, rather than calendar year. This will kick in on April 1. Mileage expiry is also changing, the 24 month rule stays in place but all miles earned remain valid if you fly with Air France KLM or other SkyTeam airlines or use a Flying Blue credit card once every 2 years however miles earned on their own from flying non-SkyTeam partners, car rentals, hotels etc. will continue to be valid as long as you earn from those partners once every two years if you don't have an AF KLM SkyTeam flight or credit card purhcase. Make sense? They don't reveal too much on the redemption side other than all seats will be available, which we can assume will be on a sliding scale much like Aeroplan's Market Fare awards and they will also give you the option to use Miles+Cash for awards (up to 25% of an award can be paid for with cash if you don't have enough miles) Promo Awards will continue however under the new moniker of Promo Reward Tickets. The redemption options are slated to go live in June 2018. I'm sure we'll write about this even more as April and June of 2018 approach! 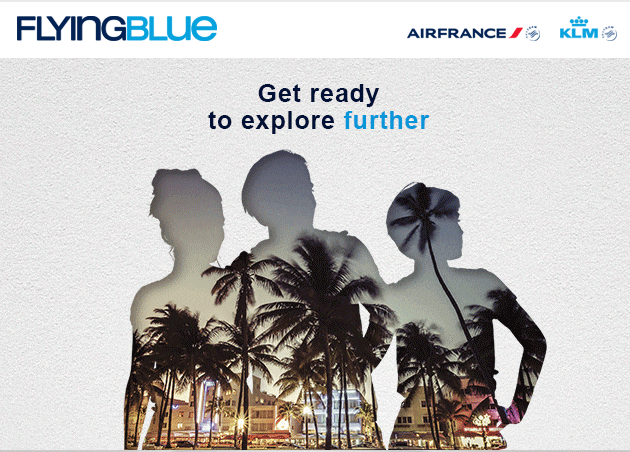 Find out more about the Flying Blue changes here. BeVancouver's offer of earning American Express Gift Cards for stays in the Vancouver area has returned. 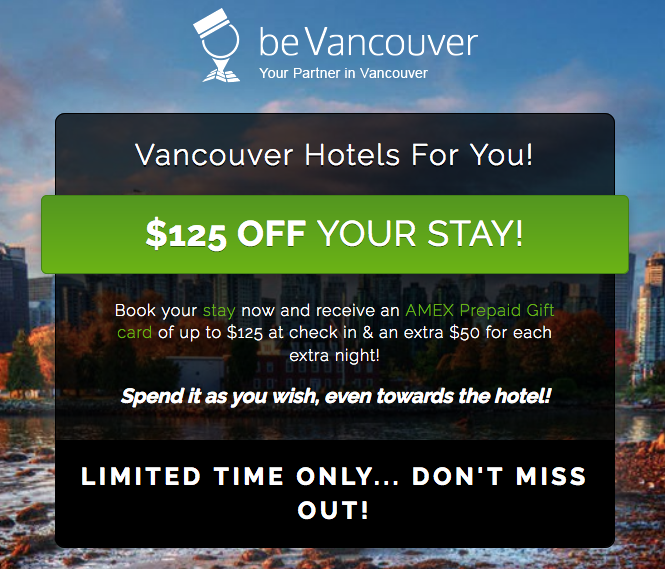 You can get up to a $125 American Express Gift Card when you book select Vancouver hotels via beVancouver. Each additional night can bring you up to $50 more in Gift Cards. Book and stay by December 31! Find out more here!